The balmy summer days are gone and it's time to start wrapping up and keeping warm. 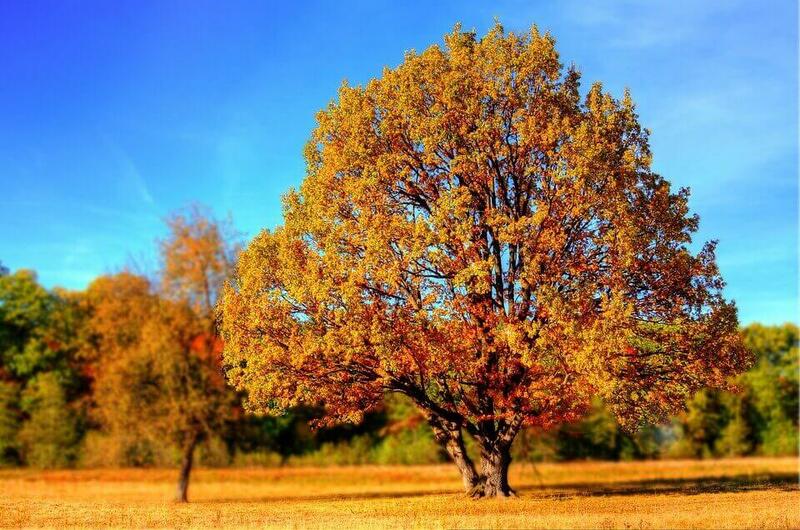 But what does the change in seasons mean for your lawn? Top Soil - What is all the fuss about? 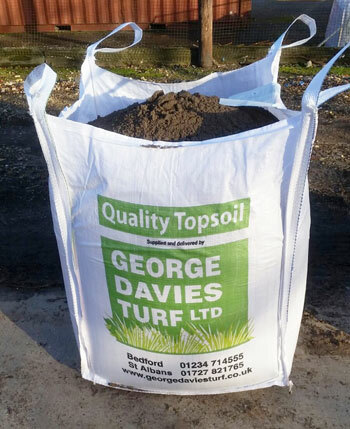 How can Topsoil help you and why should you be buying it?